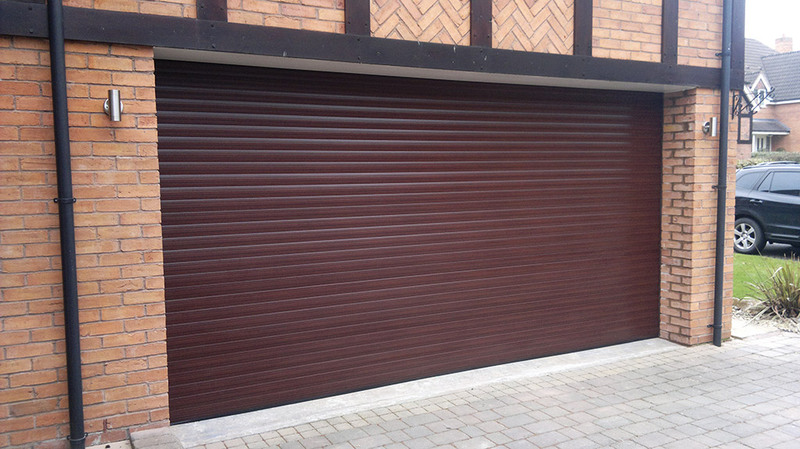 The majority of installations in the Halesowen area are either insulated roller garage doors or insulated sectional garage doors. 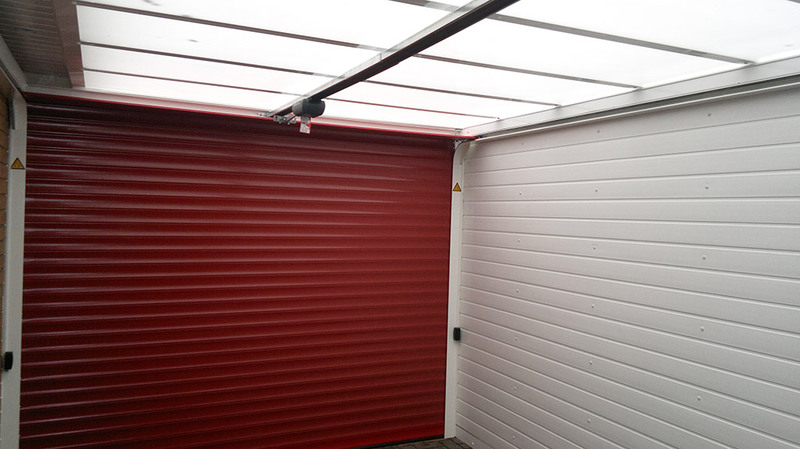 Avail Solutions also have a specialised insulated garage door range available if you have ceiling height restrictions. 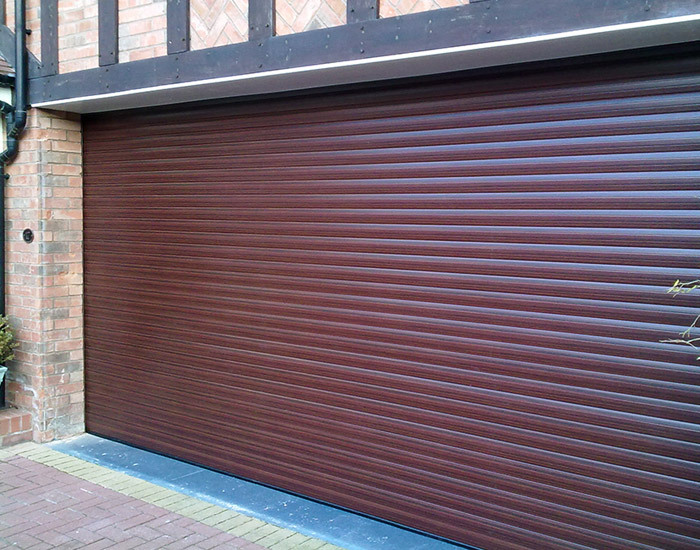 There are numerous powder coated colours or woodgrain laminate finishes available to match or compliment your property. 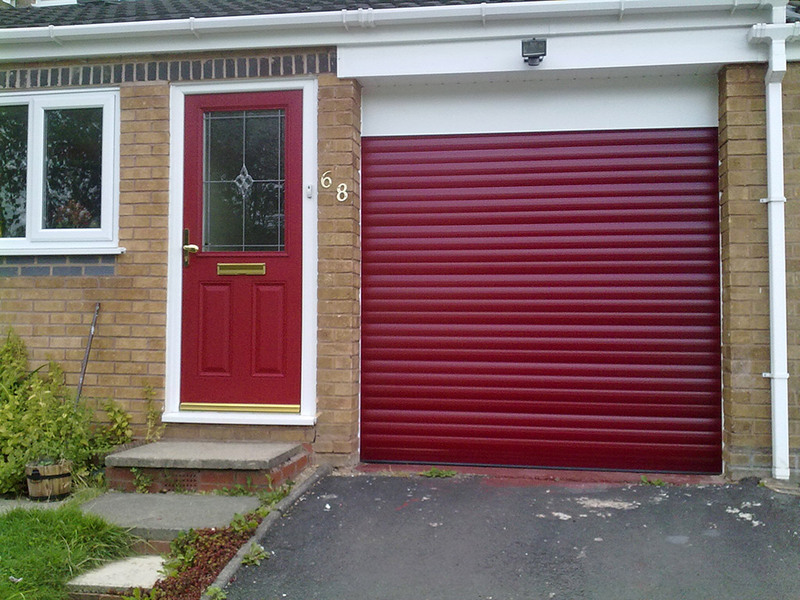 The coatings all carry a 5 or 10 year guarantee and are maintenance free. Various motor and control options are available to suit most budgets and applications. 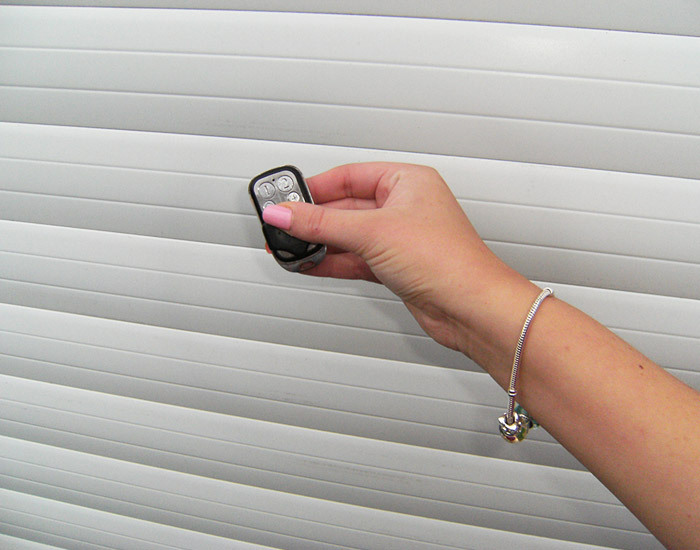 Several new cars are installed with HomeLink technology which allows you to operate electric garage doors or electric gates from the comfort of your car utilising the system that is already preinstalled in your vehicle by the manufacturer. 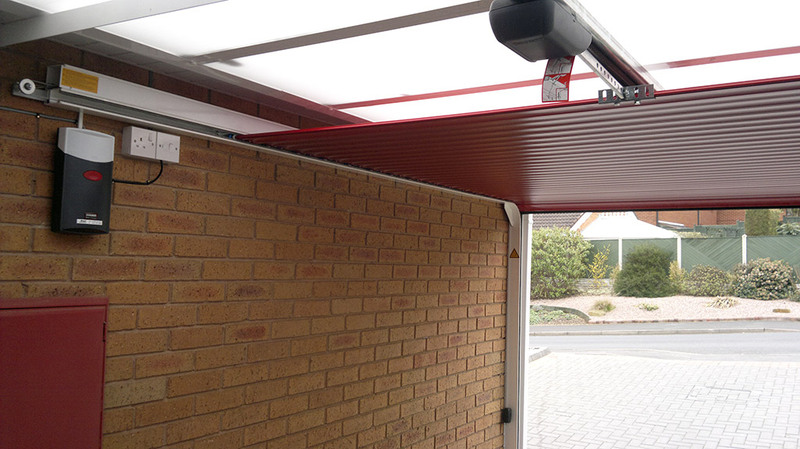 A new garage door always vastly improves the appearance of all properties and the convenience of the ‘touch of a button’ technology makes life easier for the end user too. Halesowen based Avail Solutions offer quality, service and guarantees usually associated with much larger companies. 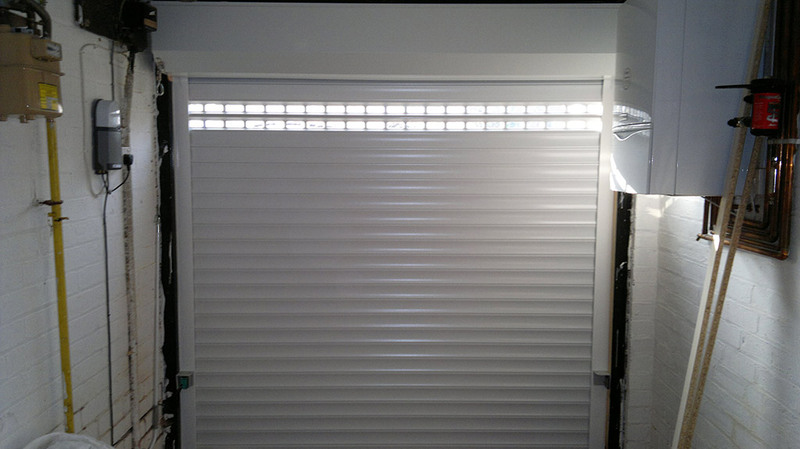 We pride ourselves on providing quality garage doors and industrial shutters that are installed by a small team of experts. Always at competitive prices due to the lower overheads compared to larger companies in the area. 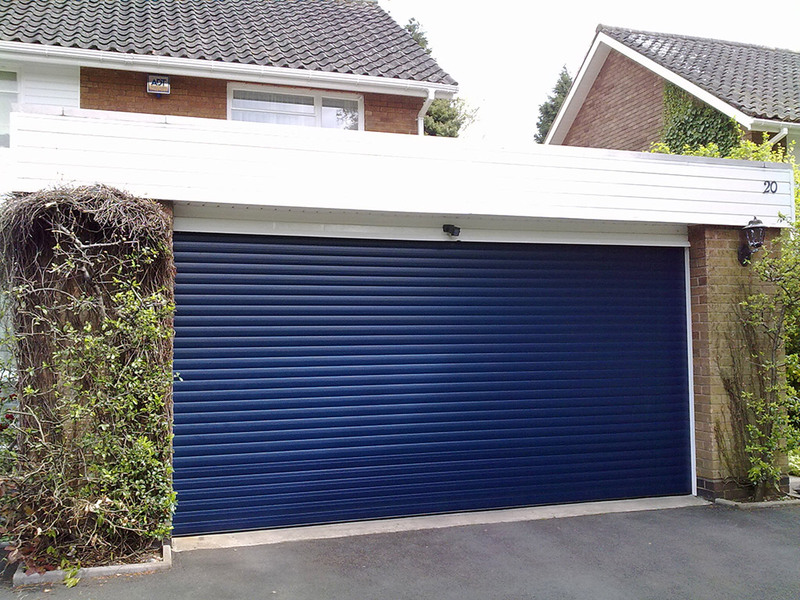 We are garage door installers covering Birmingham, Stourbridge, Dudley, Edgbaston, Harborne, Hagley, Bromsgrove, Kidderminster, Wolverhampton, Romsley and Clent.